Come for the funkiness, stay for the fit. Nutcase Helmets invites you to fall in love with your helmet all over again. 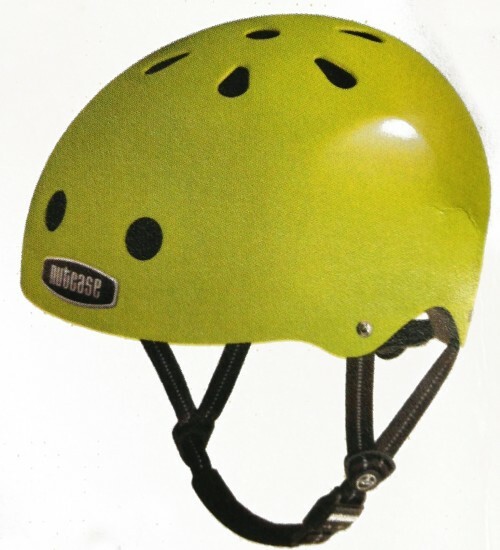 The hometown heroes of Nutcase creates whimsical helmet designs they say are the “most fun a helmet ever had.” And while they’re known as the helmet that kids don’t want to take off when they get to the playground, they’re also the company that finally had an option for adults who were jealous that helmet companies only made funky designs for kids. If you considered Nutcase in the past but thought of them as a clunky, bulbous helmet that didn’t quite dial in well, think again. 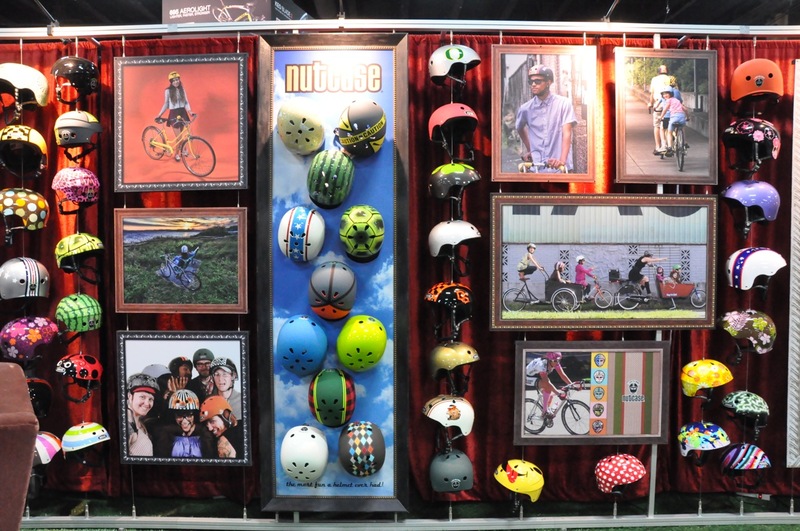 Nutcase listened to feedback from their customers (and potential customers) to make a wealth of adjustments to their helmet line that are refreshingly improved. The most noticeable difference is that the helmets are narrower – though if you’re looking for a sleek race helmet, you (obviously) won’t find that in the Nutcase; that’s not their focus. The new designs tuck in a little at the back for a better fitting mold. New air vents have been designed to channel heat out and help cool your head. 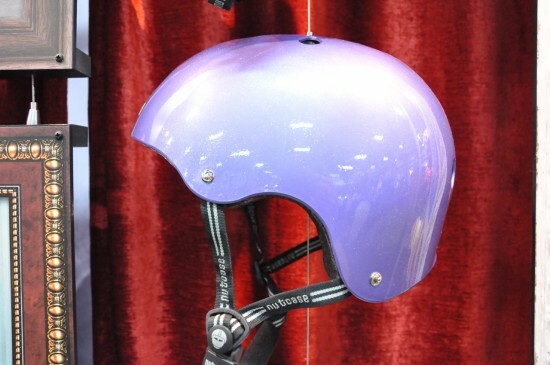 With the reduction in helmet material to make way for the vents, the helmet is also lighter. The newly designed spin dial allows for a customized fit and the reflectivity on the strap offers additional visibility. The logos and dial are also reflective. 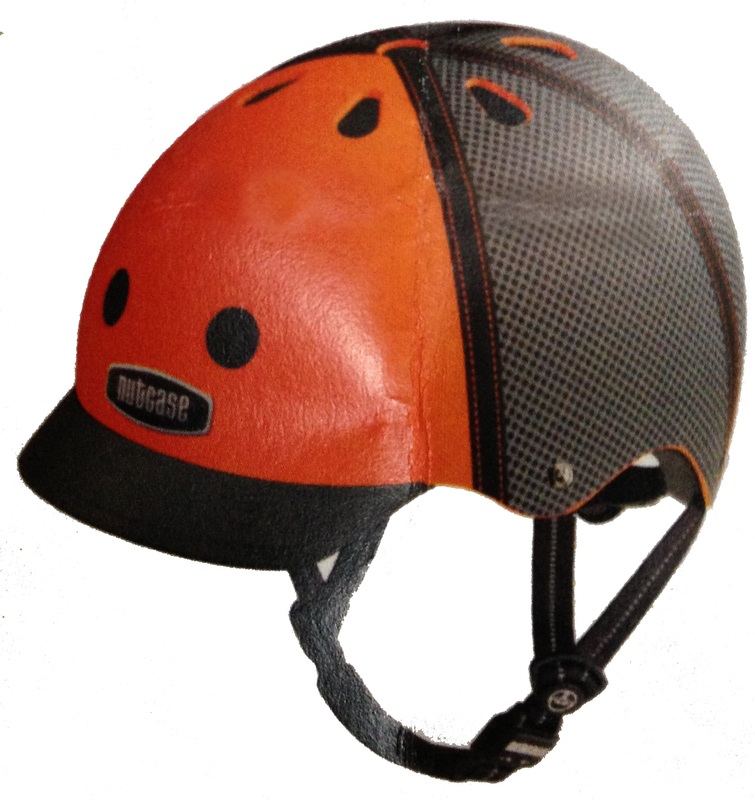 There is now a removable visor that is so well integrated it nearly appears molded on. And then, of course, there are the designs, which are what draw many people to Nutcase and which the company hopes will help people express their individual personalities. 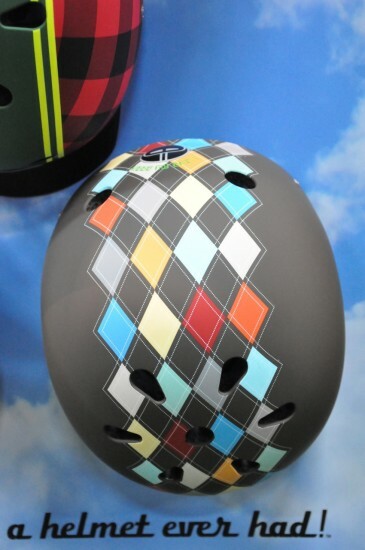 Their 2014 line features 30 designs in matte and solid styles, including eight new options for adults and three new options for kids. 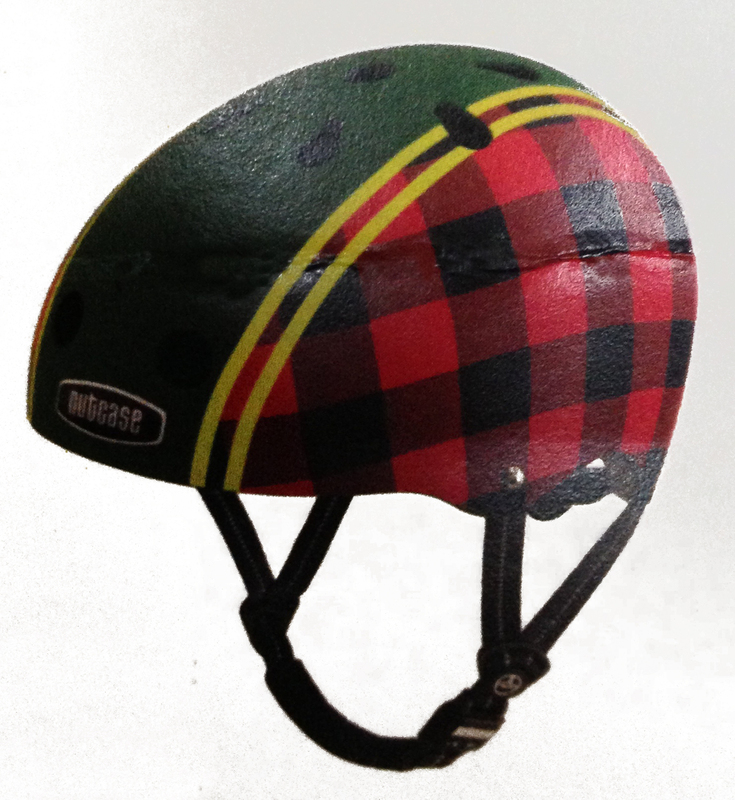 We’re particularly fond of the new plaid (The Lumberjack) helmet. In keeping with current neon coloring trends, Nutcase offers a bright orange (The Trucker) and an Electric Olive. The company, based in SE Portland, employes around 16 people. 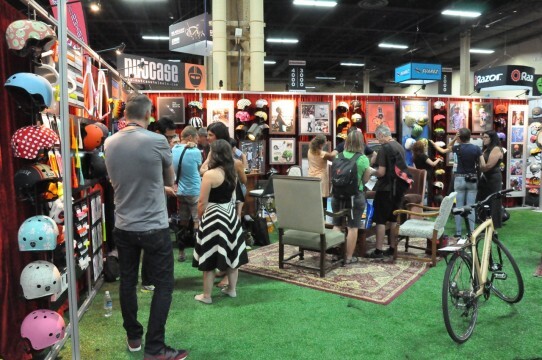 Nutcase representative Philip Mascher says that as a company, Nutcase is “definitely influenced by the casual fun biking culture of Portland.” Their booth at Interbike was constantly swarmed with buyers eager to check out their new designs, so clearly the company is doing something very right. 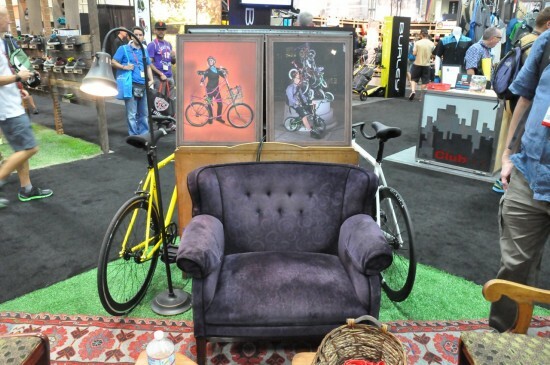 We reported live from Las Vegas for Interbike, the largest bicycle industry trade show. Check out our photos, videos and quick thoughts on Instagram and Twitter @ORbike. Use hash tag #Interbike to see what happened at the event.